Our imaginative, passionate, knowledgeable team bring to life the Mazda ethos of high quality, high performance and professionalism. 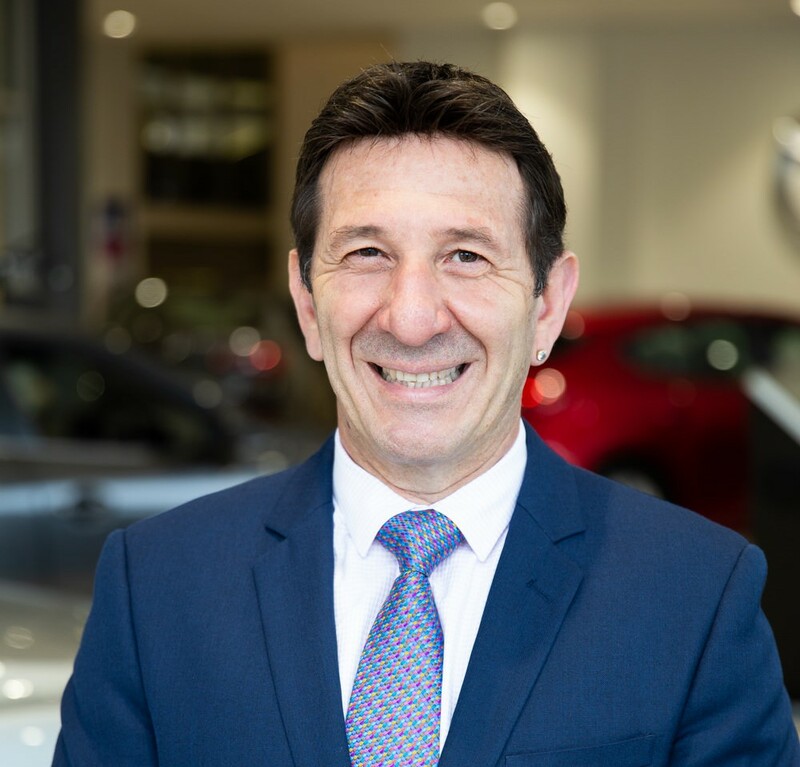 Joe has been involved in the motor vehicle industry since 1981 after starting his career as a trainee accounts clerk in a high profile new vehicle dealership in Sydney’s Lower North Shore. In 1998 after seventeen years working in motor dealerships he came to the Northern Beaches and started consulting and working for Brookvale Mazda, the business he now owns. 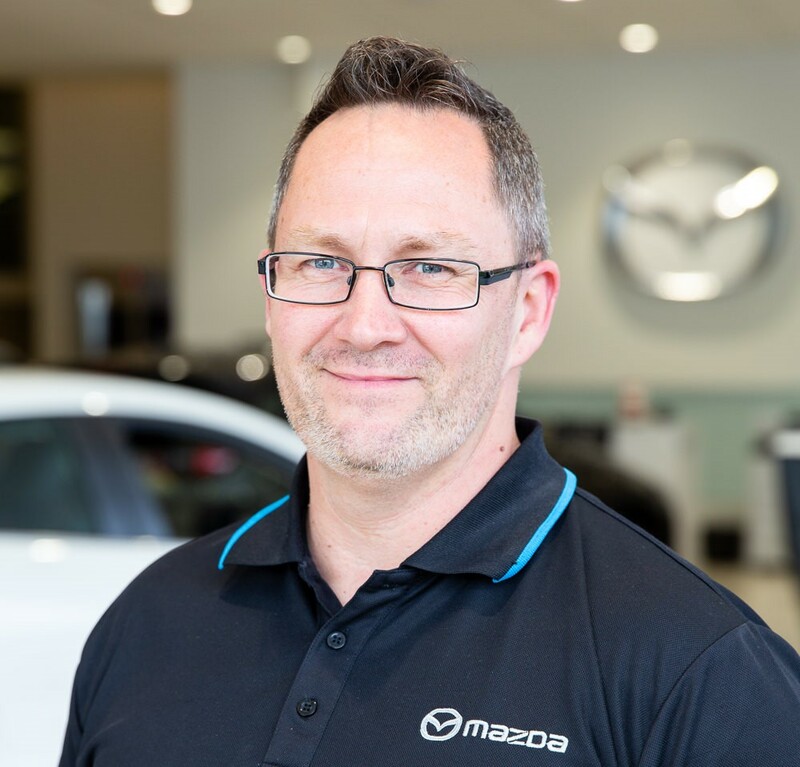 It’s his staff and his customer’s passion for Mazda and the northern beaches that put’s a spring in his step each day. 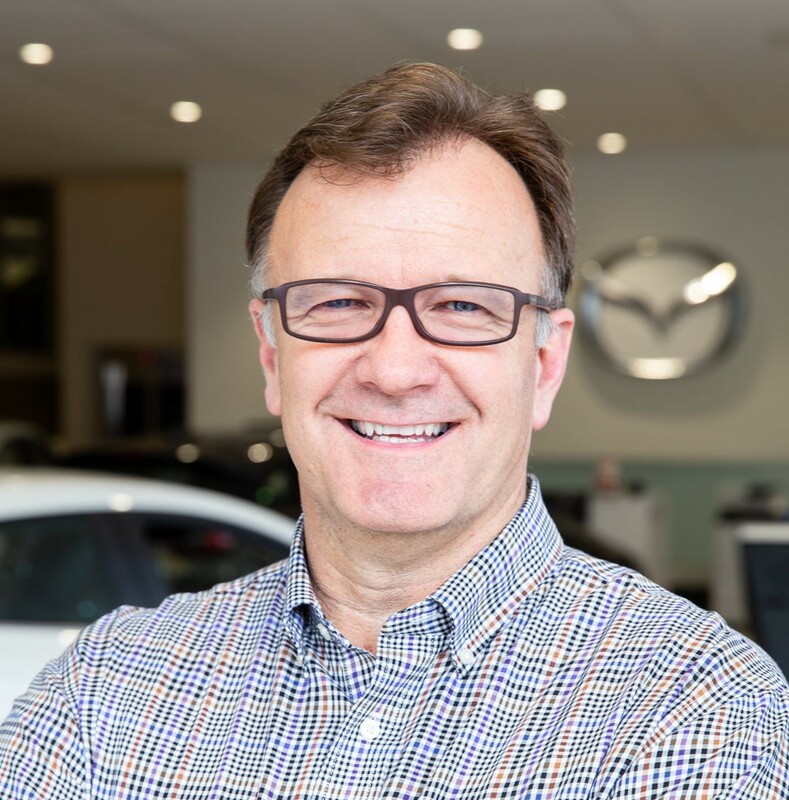 Ian has worked at Brookvale Mazda since 2000 and is now responsible for sales operation of the business, he’s certainly the man for the job with over 35 years experience in the motor industry, both here in Sydney and back in his native Canada. Ian also enjoys coaching the Hornsby Spiders basketball team and travelling, taking his family on one big holiday each year. Ray has been working with cars since he was 15 years old, having started his career as a panel beater and spray painter. He moved into the parts side of the industry 12 years later and for the last three years he’s been enjoying the culture of Brookvale Mazda. During his free time Ray enjoys spending time with his family and working on his house. The success of Brookvale Mazda is a result of the strong relationships with have with both our customers and the local community. We’re proud to support local charities, events and clubs throughout the Northern beaches district, these include: – Autism Spectrum Australia, Life Education, Cerebral Palsy, Forestville Ferrets, Harbord United Devils, Beacon Hill Cricket Club and several Northern Beaches rugby league stars.